iTunes is the main source for iOS device users to store various data. 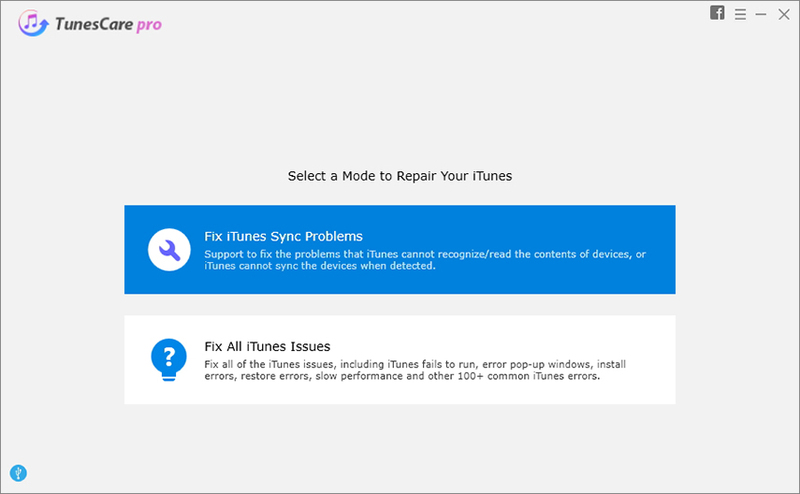 After using your iPhone, iPad or iPod for a period of time, your iTunes library is a mess. How to clean up iTunes library? You have to take deliberate steps to keep it neat and organized. You can follow the steps below to clean up duplicate, fix metadata and edit track info in iTunes library. The following steps might be a little complicated for most users. If you are looking for an easier way to clean up iTunes library, the iTunes Music Cleanup tool could be a great alternative. 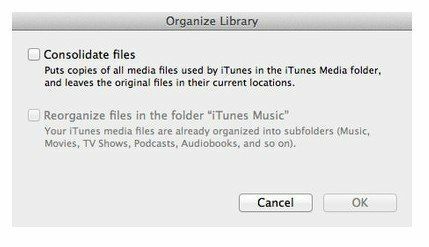 Before you do any change to the iTunes library, back-up your iTunes library first. Go to "File > Library > Consolidate Library" to copy all data files to your iTunes Music folder. Next, copy the folder to an external drive or another folder on your machine. Besides, you can also use iTunes Data Recovery for Mac and iTunes Data Recovery (Windows version) to backup iTunes to computer before cleaning up iTunes library. This tool will help you keep a copy of the contacts, text messages, photos, notes, etc. on your computer. Having too many duplicates is an important reason why your iTunes library is a mass. The duplicates are created for a number of reasons including copying, migrating, or otherwise manipulating your music library as a whole. In the music bar, go to "File > Show Duplicates" then manually delete the songs you don't need. You should keep in mind that "Show Duplicates" matches tunes by title and artist only. Holding down SHIFT changes the command to "Show Exact Duplicates" - and iTunes will match tracks by length too. To edit track info, you should go to the information pane which can be accessed via Right Click > Get Info. From there, it's a pretty self explanatory process. At least file info for the track title, artist, and album, which is necessary if you want to have a clean and organized music library. However, I prefer each entry to have a track number, genre, and year, and from this screen I can enter that information. You can also edit a large collection of music at a time. Suppose you come across an album with a title that is misspelled, or you have a situation where Magical Mystery Tour is by "The Beatles" and Yellow Submarine is by "The beatles". This is mostly a nuisance that will manifest itself in multiple entries on your iPod, but correctable nonetheless. Cleaning up iTunes is a task that you should keep doing. Only through continuous efforts can all of your tracks (or movies, TV shows, audiobooks and podcasts) are properly annotated. Once the iTunes library is in good order, you should keep a good habit when using iTunes library. Whenever you import music into your library (File > Add to library…), delete the original files that iTunes copies to your home folder. When importing a new album, make sure the metadata contains all of the information you'd like it to, rather than letting unedited tracks pile up. This post shows you how to clean up iTunes in detail, and you can view more posts relating to iTunes, for example How to Backup and Restore with iTunes.